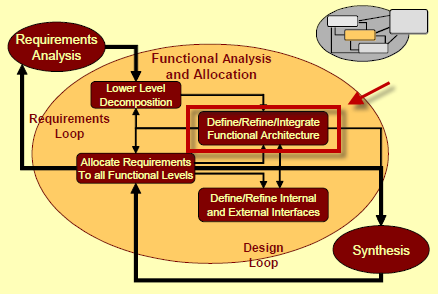 A Functional Architecture is an architectural model that identifies system function and their interactions. 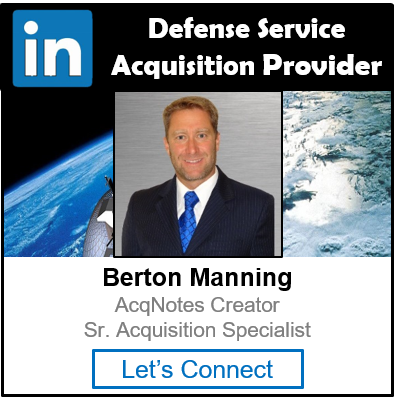 It defines how the functions will operate together to perform the system mission(s). Generally, more than one architecture can satisfy the requirements. Usually each architecture and its set of associated allocated requirements have different cost, schedule, performance, and risk implications. The functional architecture is used to support functional and performance test development. It also supports development, along with the physical architecture, of verification tasks that are defined to verify the functional, performance and constraint requirements. A system will have a functional and Physical Architecture.